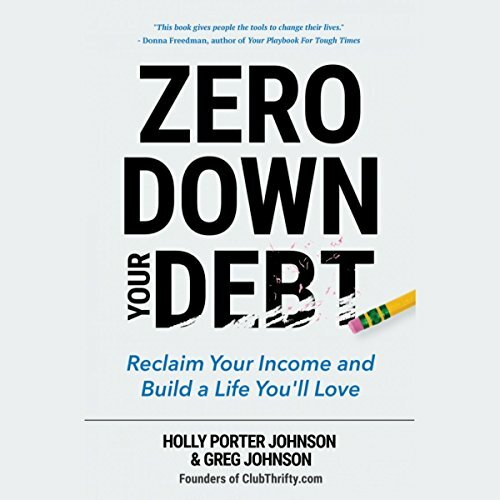 Showing results by author "Greg Johnson"
With just a pen and a piece of paper in your arsenal, you’ll learn how to implement a zero-sum budget and become debt-free - once and for all. The zero-sum budget’s primary tenets are giving every single dollar earned a purpose - whether it’s for bills, debt repayment, or savings - and using last month’s earnings to cover this month’s bills. All you need is the know-how, some willpower, and a positive attitude to transform your financial situation. 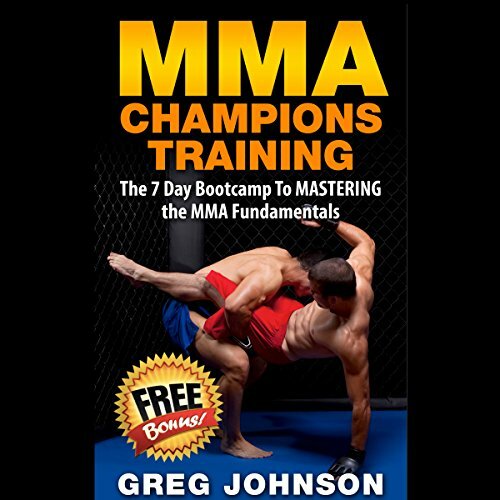 Take the teachings in this book seriously and you will be able to learn the basics of cage fighting (or ring). From being a total beginner, you will become a strong MMA competitor, and even a champion.